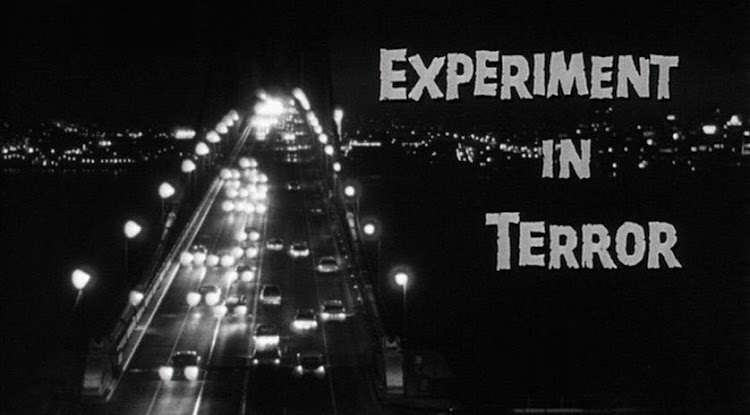 "Experiment In Terror is a brilliant and compelling black-and-white thriller. 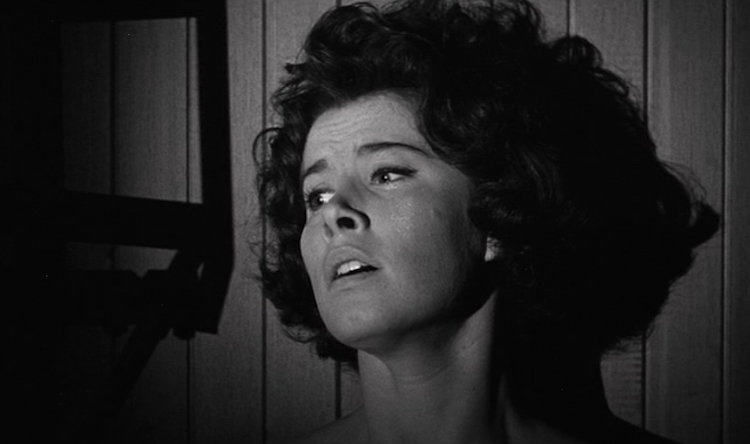 It makes you squirm in your seat from the extraordinarily eerie beginning right through to its climax. 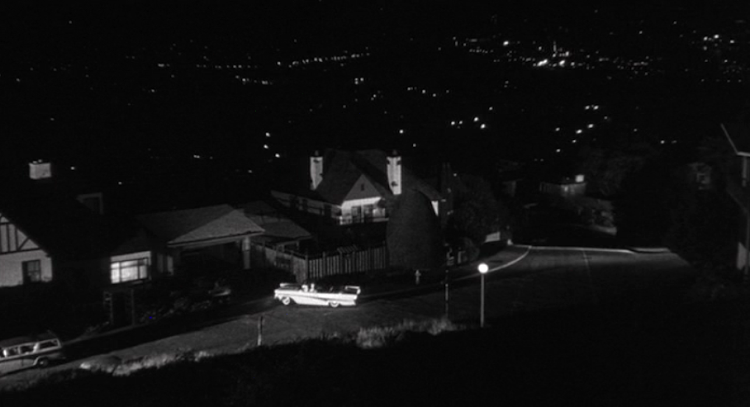 .... [This film] has everything a great suspense thriller needs -- a fine cast of characters, great actors to portray them, a first-class script which builds mounting tension and drama, superb on-location scenery, and a goose bump-raising musical score from one of the best composers ever [Henry Mancini]." 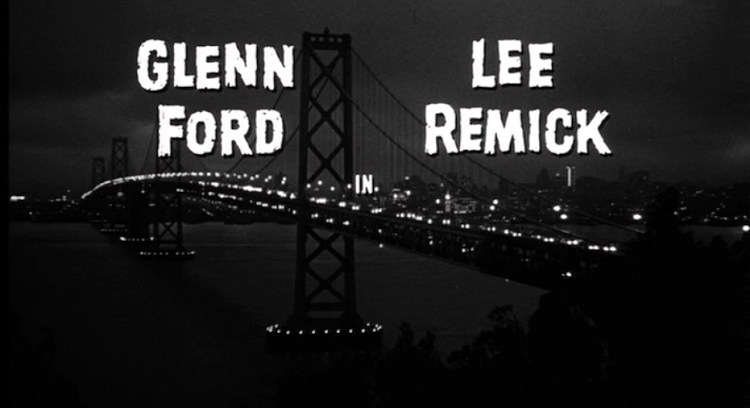 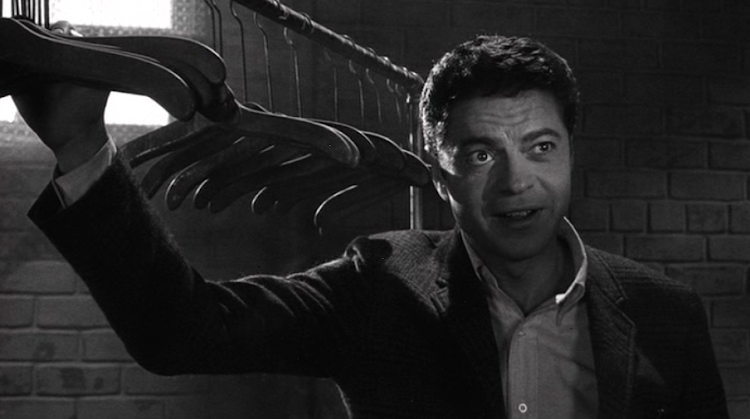 Experiment in Terror is one of the better late noirs \ suspense films. 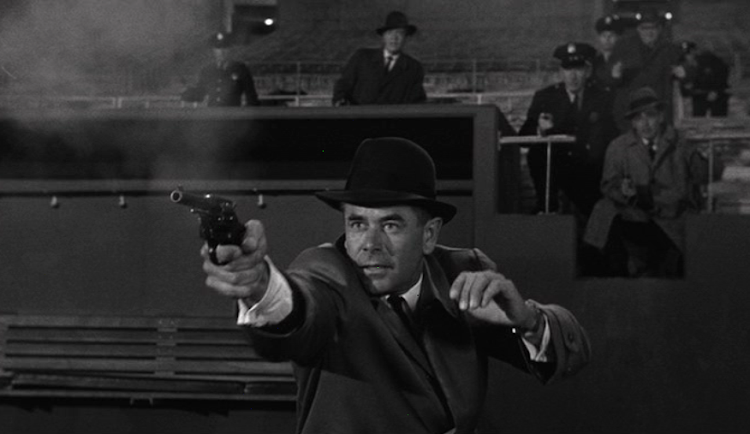 Well paced and with fine acting by all.